Many things should be taken into consideration when trying to decide which festivals are worth it and which ones aren’t. In my opinion two of the more important factors are where it’s located and of course if the lineup is on point. 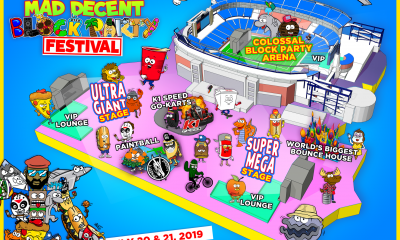 Location is crucial because odds are you’re going to be spending time before and after checking out the surrounding area plus it determines whether the fest is camping or not. 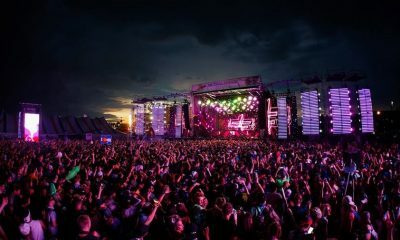 I could explain to you why the lineup plays a huge part in the overall experience as well but I’m sure most of you can figure that part out on your own. 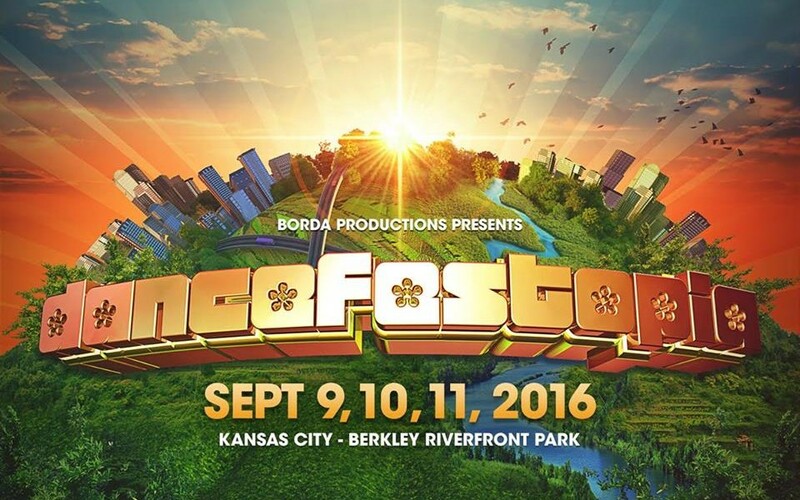 Dancefestopia has been coming through with dope lineups for the past few years and they’ve always had one of the better venues which has helped boost them to one of the top festys in the country! This bill as a whole is pretty heavy but I believe they did a good job of bringing out acts that everyone can enjoy. Excision or G Jones for example will always play a super dirty/bouncy set and although that may not be your cup of tea, their delivery is so on point anybody can enjoy it. Not to mention the crowd is always dumb live so odds are if you’re walking past you will get sucked in. One thing that caught my eye in particular was the amount of trap on the lineup and good trap too! 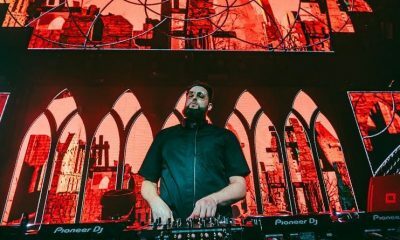 Trap music gets a bad rap but artists like NGHTMRE, RL Grime, Antiserum & Mayhem keep it relevant; I definitely wouldn’t miss any of their sets. Mayhem vs Antiserum is a spectacle I had the pleasure of witnessing first hand when they went on tour, it was a show I won’t mind seeing again. Speaking of b2b sets, Griz & Gramatik will both be in the building for all the funk lovers in attendance. They are listed separately but we can always keep our fingers crossed and hope for crazy surprises. If you’re one of those people who just likes to zone out and vibe, Adventure Club & Seven Lions will be there delivering the feels. 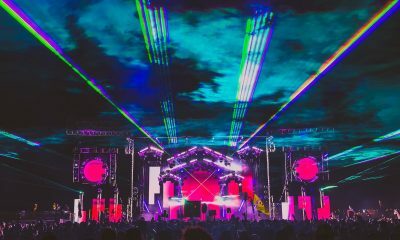 Two acts that always put on a super trippy show are the homies EOTO & Liquid Stranger; they have different sounds but both bring that psychedelic experience that will leave your brain spun. 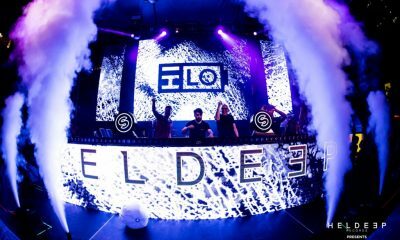 You get it… the range of electronic music on this one is real! 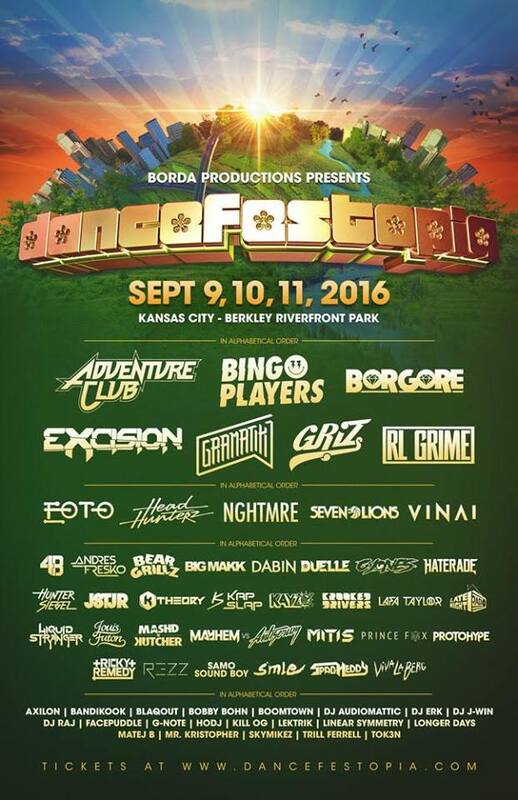 They also did an excellent job of booking awesome rising talent that will come out and crush, have to give props to Dancefestopia for that. 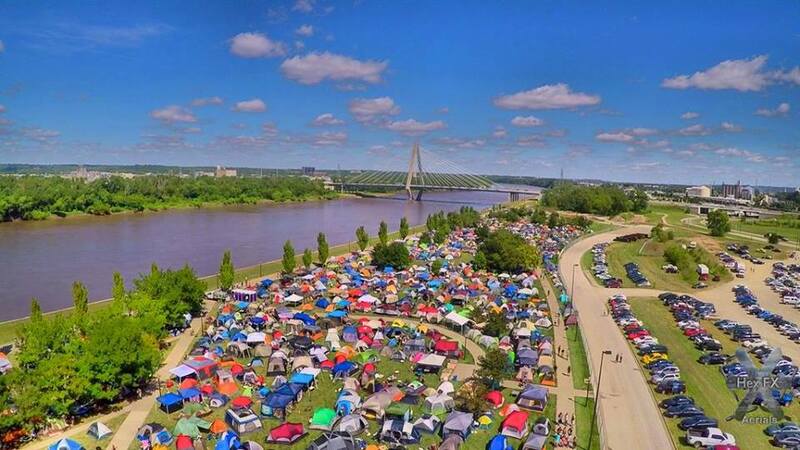 Richard Berkley Riverfront Park is where the fest has been the past few years and judging by the pictures it seems like a pretty unreal camping experience. I’ve never been to Kansas City but I have heard great things and can’t wait to get there and see what the city has to offer. When you take everything into account, the fact that tickets for this are only $180 is pretty crazy. 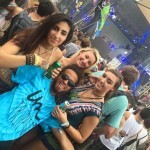 Check out that recap video from last year below to get an idea of what Dancefestopia is all about! Head over to their website or socials to stay in the loop and find answers to any other questions you may have.